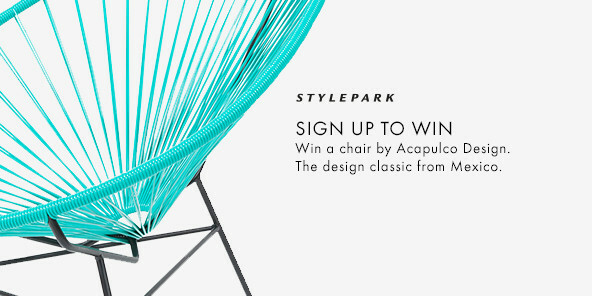 Stefan Diez is considered one of the most innovative and promising minds in the younger German design generation, and has already made a strong international name for himself. He is well-known for tackling his projects by first embarking on extensive serious research. 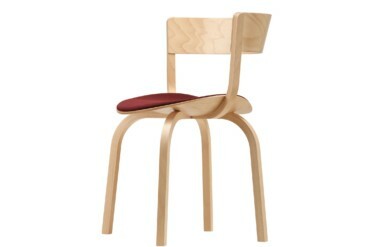 This was also the case with his designs for the Thonet company, which can look back on such a long tradition of making chairs in Frankenberg. 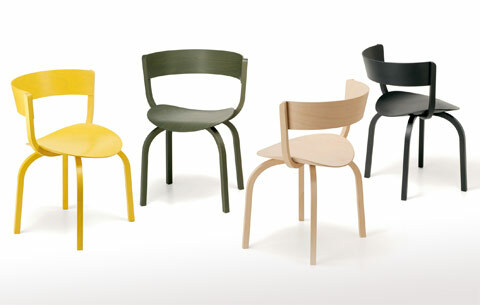 The two new chairs are being presented at the Milan Furniture Salon, which has just opened. 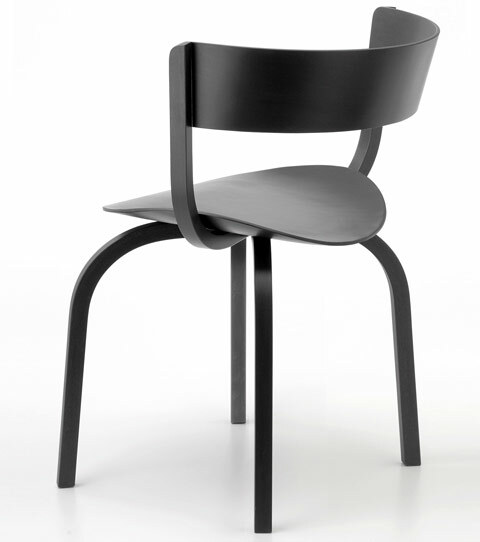 Stefan Diez considers the historical bentwood chairs 214 and 209 dating from 1859 and 1900 as the ancestors of his two new models, versions 404 and 404 F: the one is the prototype per se of the "Thonet chair", and given the logical and cost-effective production process on which it was based was at the time a mass-made product par excellence, founding an entire industrial style in the 19th century. 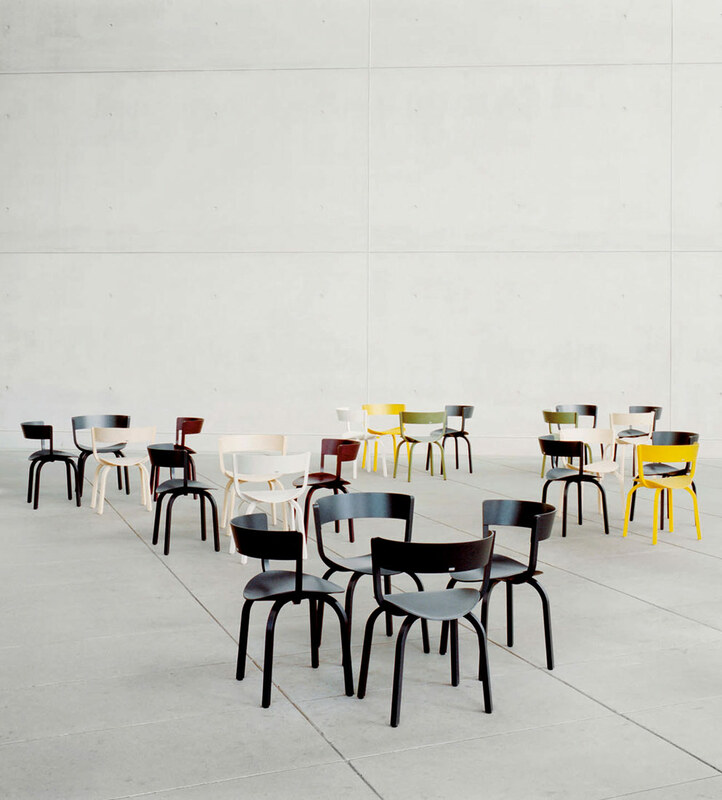 To this day, the 214 as well as the 209, a more voluminous and yet highly elegant chair, remain part of the Thonet Collection. 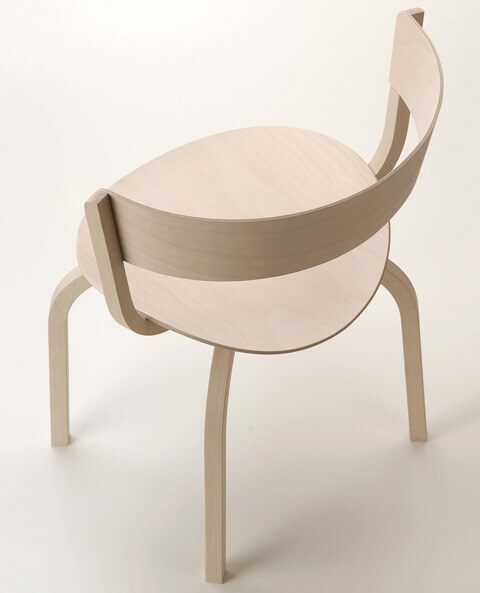 Stefan Diez comments that "I feel the topic of three-dimensionality is closely bound up with the history of Thonet, namely that crazy idea of bending wood in such a way that it seems to 'grow' a second time." 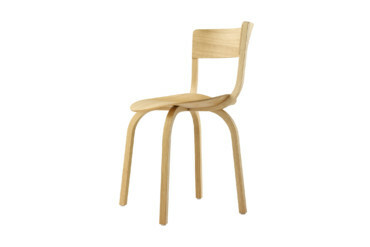 Thus, in true Thonet manner, for the 404 program bent wood is used, although in this case it is modern laminate and wood/plastic composite. The 404 program is characterized by a novel structural approach. 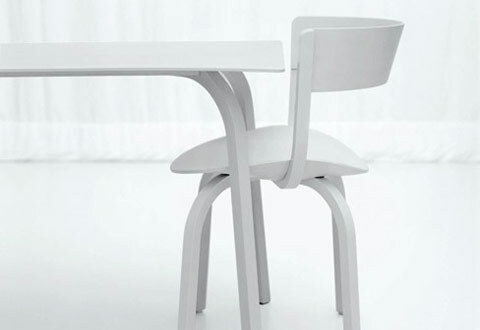 The seat becomes the element connecting the legs and backrest.